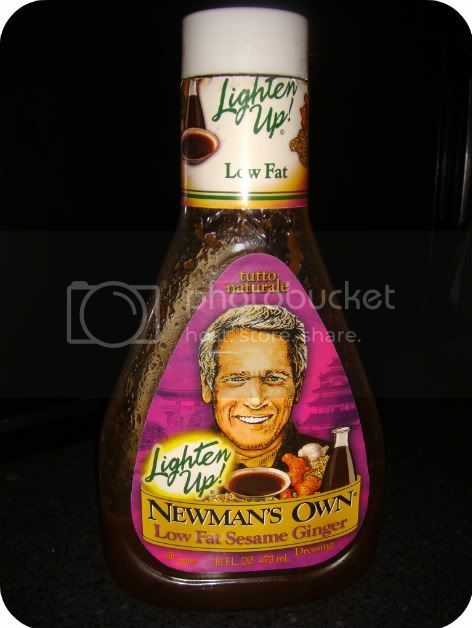 I love anything Newman's Own. I think Sesame Ginger is my favorite (low-fat) dressing. It also makes a great marinade.